New U.S. defense secretary Chuck Hagel took the oath of office Wednesday morning at the Pentagon. 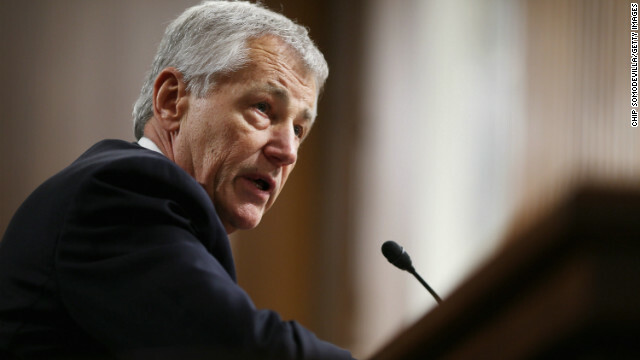 One day after winning a bruising nomination battle, Chuck Hagel is in charge of the Pentagon. 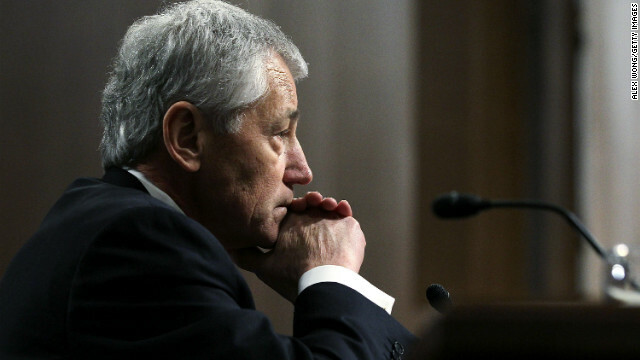 Hagel, the former Republican U.S. senator from Nebraska, was sworn in as secretary of defense Wednesday morning. He took the oath in a private ceremony at the Pentagon on his first day at work and will make remarks to service members and civilian employees of the department later Wednesday morning. The Senate confirmed him Tuesday following a long battle with Republican senators who opposed some of his previous statements and positions. The embattled nomination of Chuck Hagel as U.S. defense secretary cleared a Senate test vote Tuesday, breaking Republican attempts to delay consideration further and setting up what is expected to be a final vote in favor of his confirmation later in the day. Hagel's nomination has been subject to harsh criticism from some Republicans over past statements on sensitive political and national security matters. A shaky performance at his Senate confirmation hearing and subsequent political wrangling over his selection and on unrelated matters have not helped his case. 9:30 am ET - Hagel on the hot seat - Former senator Chuck Hagel could be in for a bumpy ride when he faces the Senate Armed Services Committee over his nomination to become the next secretary of defense. 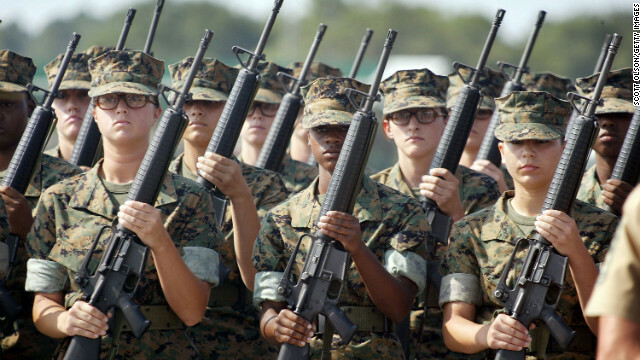 The United States military is modifying its long-standing ban on women in combat roles. The U.S. military is ending its policy of excluding women from combat, and will open combat jobs and direct combat units to female troops, CNN has learned. Multiple officials confirm to CNN that Defense Secretary Leon Panetta will make the announcement tomorrow, and notify Congress of the planned change in policy. "We will eliminate the policy of 'no women in units that are tasked with direct combat, a senior defense official says. 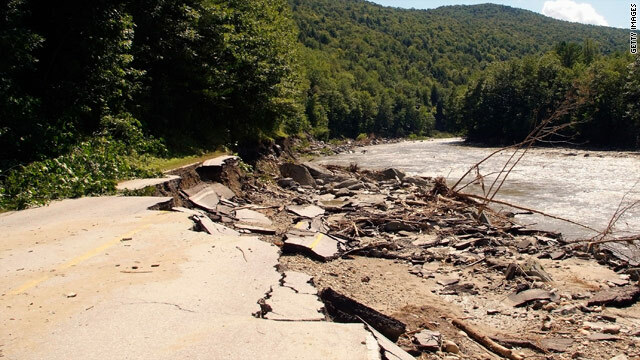 But the officials caution that "not every position will open all at once on Thursday." Once the policy is changed, Department of Defense will enter what is being called an "assessment phase," in which each branch of service will examine all of its jobs and units not currently integrated and then produce a timetable in which it can. The Army and Marine Corps, especially, will be examining physical standards and gender-neutral accommodations within combat units. Every 90 days, the service chiefs will have to report back on how they're doing. 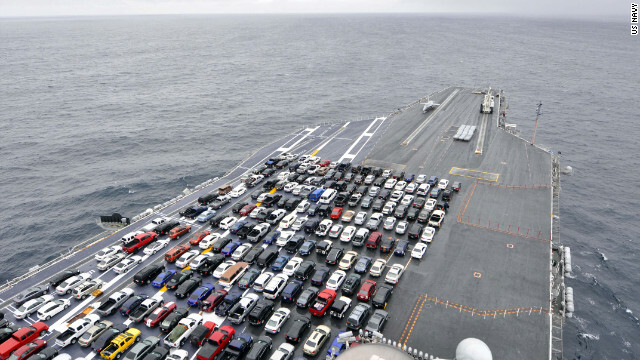 Sailors' cars fill the flight deck of the aircraft carrier USS Ronald Reagan during transit up the U.S. West Coast. - The Pentagon may be looking at reducing the number of carriers in the U.S. fleet from 11 to 10 to save money. - The military's new F-35C Joint Strike Fighter may not be suitable for carrier use. - Aircraft carriers make fine automobile transports. On the first point, The Washington Times reports, citing unnamed sources, that the U.S. Navy may be trying to cut one of its 11 carriers to save money. Congress has mandated by law that the Navy maintain 11 carriers. But the Pentagon is also under orders from the Obama administration to cut $488 billion from its budget within the next 10 years, Rowan Scarborough reports in the Times. Cutting a carrier, along with the other forces that make up and support a carrier battle group, could save the Navy billions of dollars, according to the Times report. A U.S. investigation into a November airstrike that killed 24 Pakistani troops points to "inadequate coordination" possibly exacerbated by Pakistani distrust of the Americans as one of the reasons behind the incident, the Pentagon said Thursday. The findings are likely to further erode the already fragile relations between the United States and Pakistan, as sources within Pakistan disputed the U.S. findings. 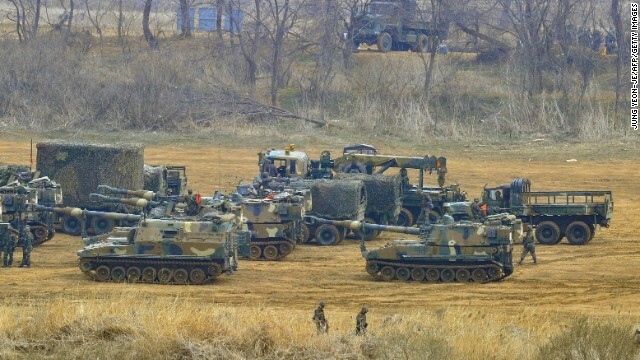 The investigation found that the U.S. forces acted in self-defense, though poor coordination between the two militaries resulted in the incident. An American team heading toward an Afghan town near the Pakistani border came under attack from machine gun fire, to which they responded by firing back and displaying a "show of force," with a U.S. aircraft that made its presence known and dropped flares illuminating the area, said Brig. Gen. Stephen A. Clark, who led the investigation. What followed over the next hours were three engagements between the two sides as higher-ups tried to ascertain - unsuccessfully - if Pakistani forces were in the area. The narrative of the timeline is complicated, Clark said, adding that "this is a fairly comprehensive report." 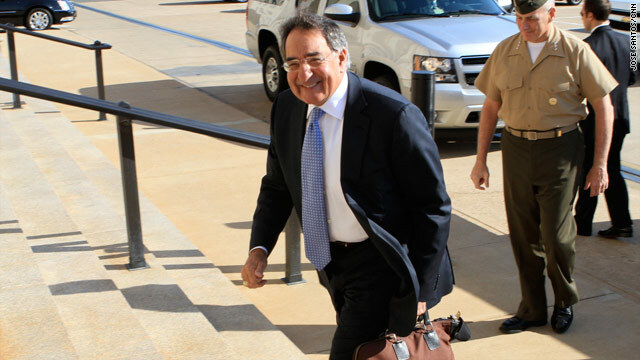 Leon Panetta arrives at the Pentagon on Friday to be sworn in and get to work. Leon Panetta was sworn in Friday as U.S. defense secretary, replacing Robert Gates. The Senate confirmed Panetta, the former CIA director, in a rare 100-0 vote last week. After his confirmation vote, Panetta pledged to "work to ensure that we continue to have the strongest, best-trained and best-equipped military in the world." Among Panetta's top priorities: overseeing the completion of the U.S. withdrawal from Iraq this year and beginning the process of winding down the unpopular war in Afghanistan. About 33,000 U.S. "surge" troops are expected to be withdrawn from Afghanistan by next summer, with the remaining 68,000 leaving by the end of 2014. Former International Monetary Fund Director Dominique Strauss-Kahn will have a court hearing Friday. Doubts in Strauss-Kahn case - A source familiar with the Dominique Strauss-Kahn case tells CNN that prosecutors are expected to notify the court Friday about troubling believability issues with the hotel maid who alleged the former International Monetary Fund chief sexually assaulted her. 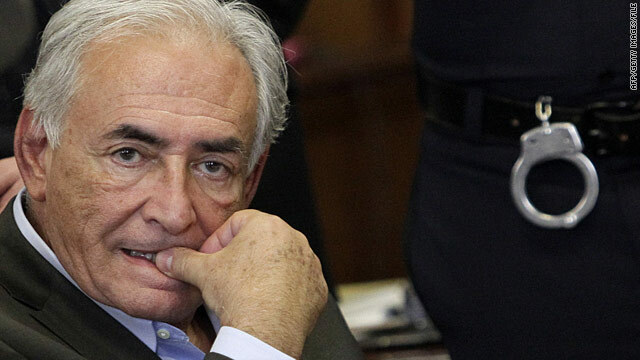 Prosecutors disclosed the problem in a meeting Thursday with Strauss-Kahn's defense team, the official said. In a hastily scheduled court hearing set for Friday morning, the defense will ask the court to modify Strauss-Kahn's bail. Syria demonstrations - Activists expect protests to across Syria on Friday to demand the departure of President Bashar al-Assad and his regime. U.S. Secretary of State Hillary Clinton said al-Assad is "running out of time." 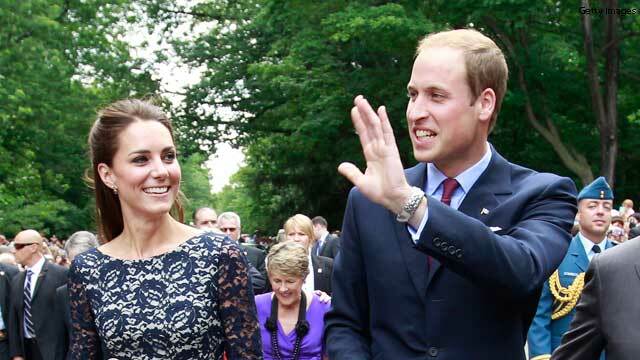 The Casey Anthony trial could wrap up testimony today, while a royal couple continues a visit to Canada. Watch CNN.com Live for continuing coverage on these developing stories. 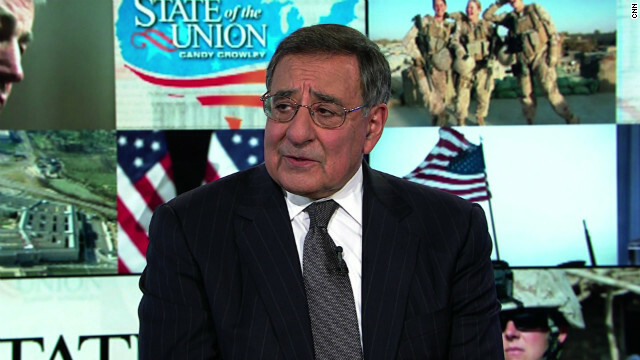 8:30 am ET - Leon Panetta begins new job - Leon Panetta is sworn in as the new defense secretary, replacing Robert Gates. 9:00 am ET - Casey Anthony trial - Testimony could conclude today in the trial of the Florida woman accused of killing her young daughter. The Casey Anthony trial could wrap up soon, while the debt ceiling debate continues to rage in Washington. Watch CNN.com Live for continuing coverage of these developing stories. 9:00 am ET - Casey Anthony trial - Testimony continues in the trial of the Florida woman accused of killing her young daughter. 9:45 am ET - Robert Gates says farewell - Outgoing Defense Secretary Robert Gates is honored at the Pentagon for his years of service. President Obama will be among those participating in the ceremony. About 30,000 U.S. troops in Afghanistan could be coming home by the end of next year, an Obama administration official says. [Updated at 9:06 a.m. ET] President Barack Obama is presently mulling how many troops to bring home this summer and how many to bring home late next year, a source says. He is expected to discuss preserving flexibility in force levels on the ground so commanders can adjust as conditions warrant, an administration official said. The drawdown will involve both bringing troops home without replacing them as well as canceling some proposed deployments. 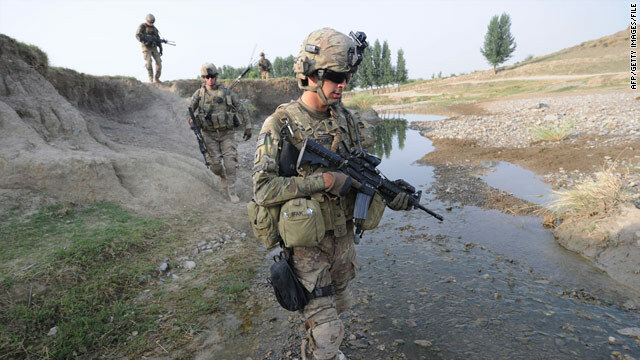 Bringing the troops home by late 2012 would give U.S. forces another two fighting seasons before coming home, sources say. [Updated at 10:35 a.m.] Authorities closed commuter routes in the area around the Pentagon on Friday, snarling morning rush-hour traffic, after detaining a man acting suspiciously in Arlington National Cemetery and finding a car abandoned in bushes on the side of an area road. No explosives or other suspicious material were found in the vehicle, a red 2011 Nissan, FBI Special Agent Brenda Heck told reporters. A backpack the detained man was carrying held bags of what Heck called a "non-explosive unknown material" that was being investigated, she said. "There was not a device," said Heck, who specializes in counterterrorism but said her presence in the case was to represent the FBI in determining if any federal laws were violated. Heck also said authorities believe the man, who was detained sometime after midnight, acted alone, and was thought to be in his mid-20s. She provided no further details of his identity or what he had told authorities.